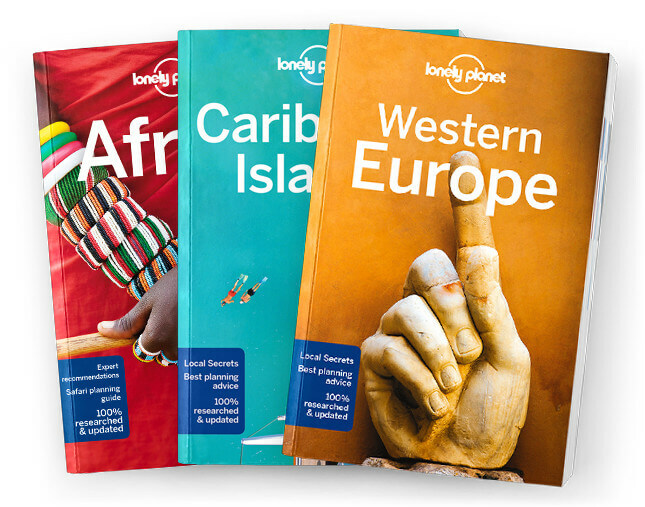 This is the Antigua & Barbuda chapter from Lonely Planet’s Caribbean Islands guidebook. On Antigua, life is a beach. Its corrugated coasts cradle hundreds of perfect little strands lapped by beguiling enamel-blue water, while the sheltered bays have provided refuge for eve-ryone from Admiral Nelson to buccaneers and yachties. Coverage includes: Antigua, St John’s, Dickenson Bay & North Shore, Five Islands Peninsula, Jolly Harbour to Cades Bay, Fig Tree Drive, English Harbour, Eastern Antigua, Barbuda, Codrington, West & South Coasts, Understand Antigua & Barbuda, History, Culture, Landscape & Wildlife, Survival Guide.